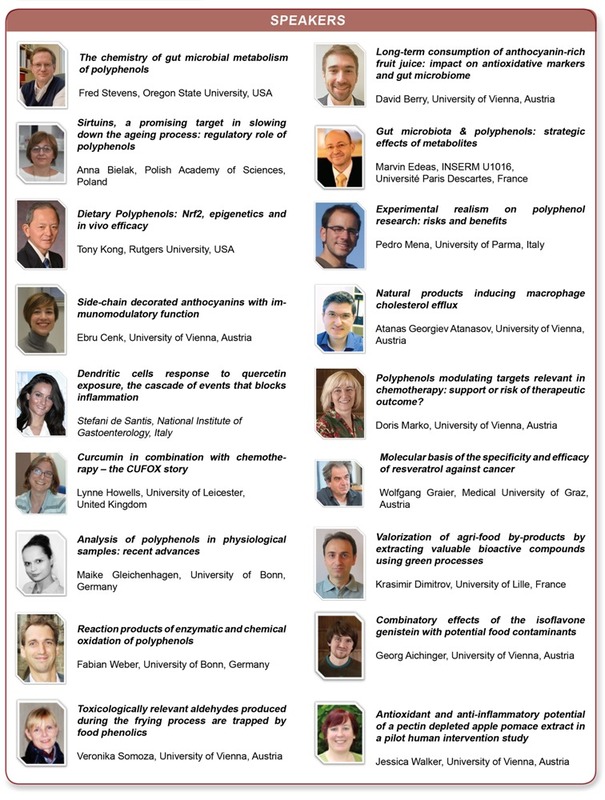 Why attend Malta Polyphenols 2019? 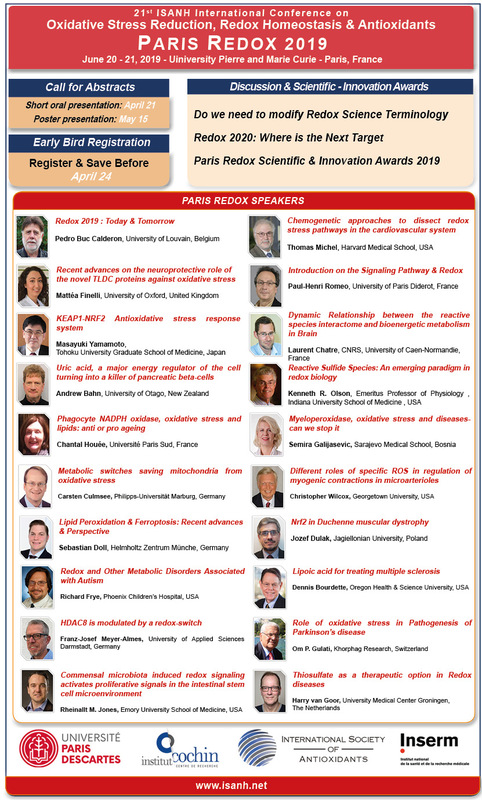 Who is concerned by Malta Polyphenols World Congress 2019? Malta Polyphenols 2019 will target R&D departments, clinicians, pharmaceutical companies, food supplement companies, cosmetics companies, veterinary medicine companies, marketing departments, investors, start ups, researchers and academics, actors of the social and economic environment and all other stakeholders in the food & beverage industry. During Malta Polyphenols 2019, all industrials (suppliers, buyers, sellers…) can exchange and meet together. Are you looking for new polyphenols products to distribute and new suppliers to partner with? If so, you can join our guide with all distributor matchmaking service which allows you to meet with potential new partners at the show. To accelerate and promote networking on the polyphenols and health field, a networking session will be held to establish collaboration between, companies, ingredient producers and health marketing companies. The New Polyphenols Products Zone is the perfect place to discover the latest Polyphenols innovations and products from our exhibitors. If you have an innovative and new product, please submit your file to the Organizing Committee. Come along to the polyphenols & smart waters tasting bar at the show and sample some of the new polyphenols and polyphenols related products on the market.